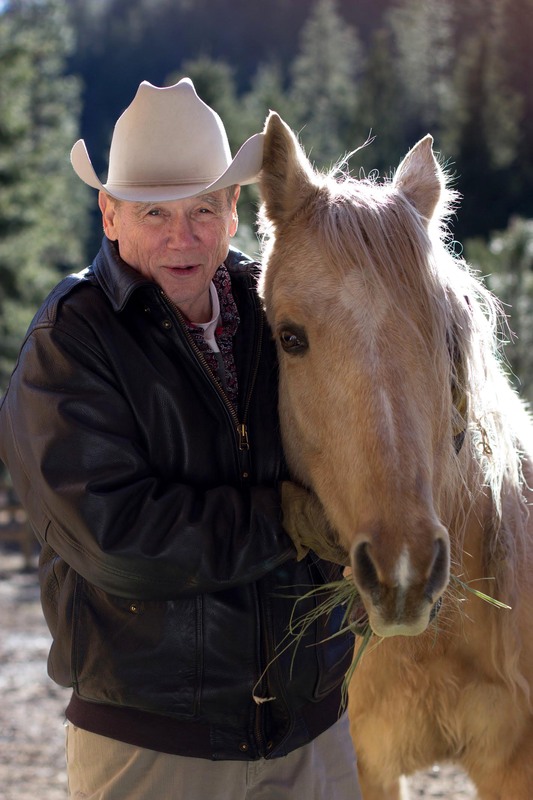 Set in the rugged Bitterroot valley of Montana -- home to celebrities seeking to escape the pressures of public life and xenophobes dedicated to establishing a bulkhed of patriotic paranoia -- Bitterroot features Blly Bob Holland, former Texas Ranger and now a Texas-based lawyer, who has come to Big Sky country at the request of an old friend in trouble. And big trouble it is, not just for his friend, but for Billy Bob himself -- in the form of Wyatt Dixon, a recent prison parolee sworn to kill Billy Bob as revenge for both his imprisonment and his sister's death, both of which he blames on the former Texas lawman. As the mysteries multiply and the body count mounts, the listener is drawn deeper and deeper into the tortured mind of Billy Bob Holland, an incredibly complex hero, tormented by the mistakes of his past and driven to make things -- all things -- right. What makes him especially facinationg is that beneath the guise of justice for the weak and downtrodden lies a tendency for violence that at all times becomes more terrifying than the danger he is trying to eradicate. 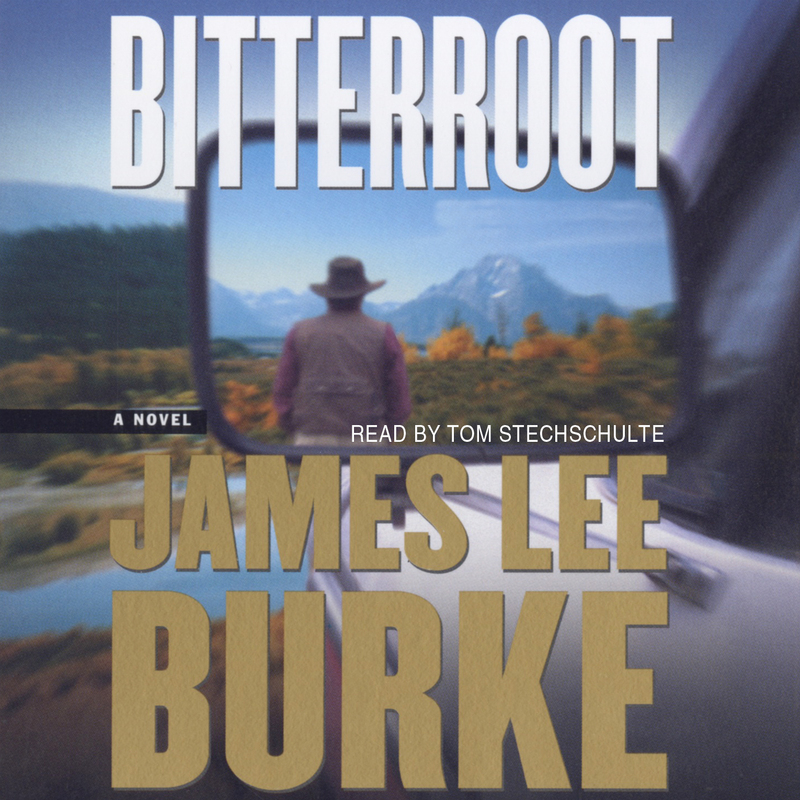 Crafted with the lyrical prose and the elegiac tome that have inspired many critics to compare James lee Burke to William Faulkner, Bitterroot is a thriller that surpasses the success of his previous novels.